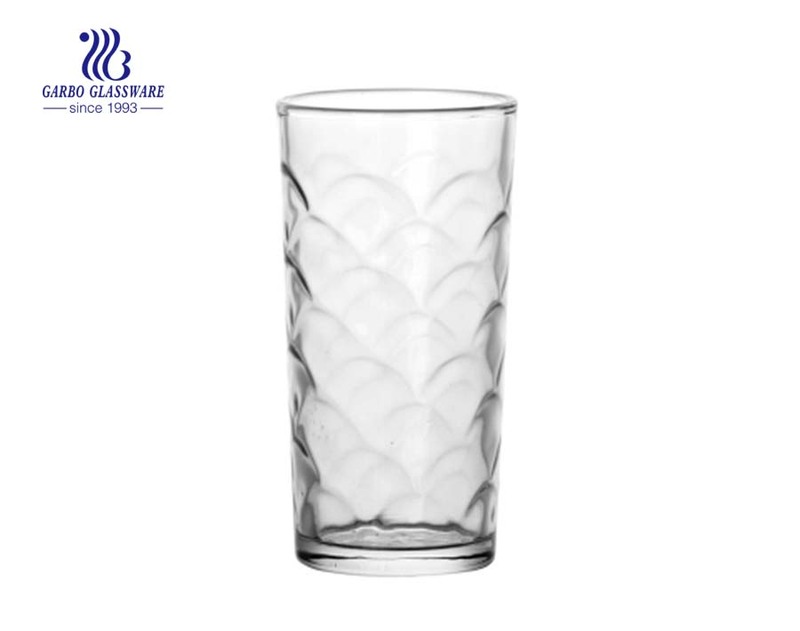 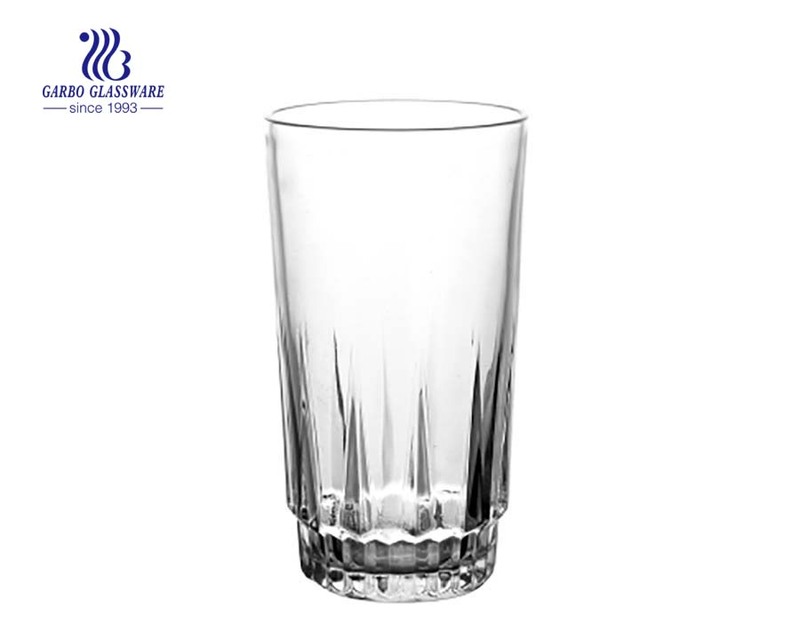 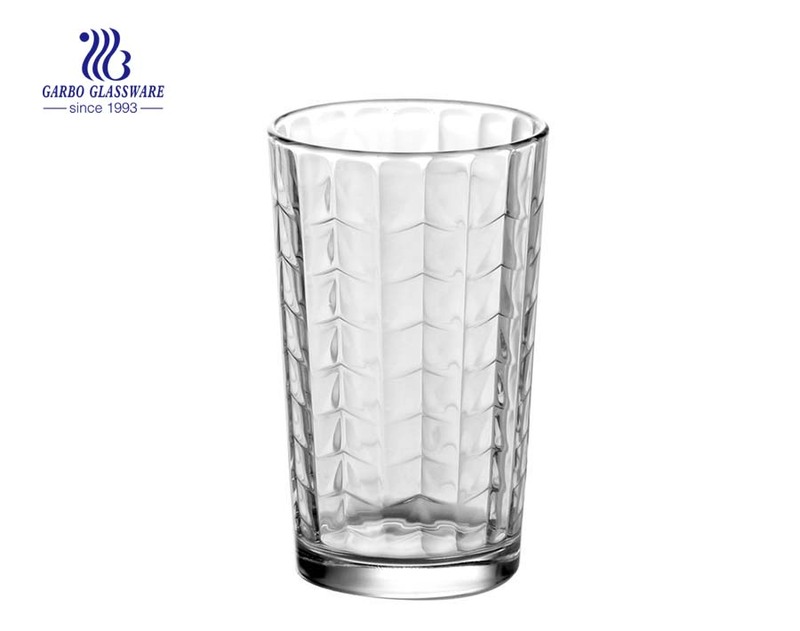 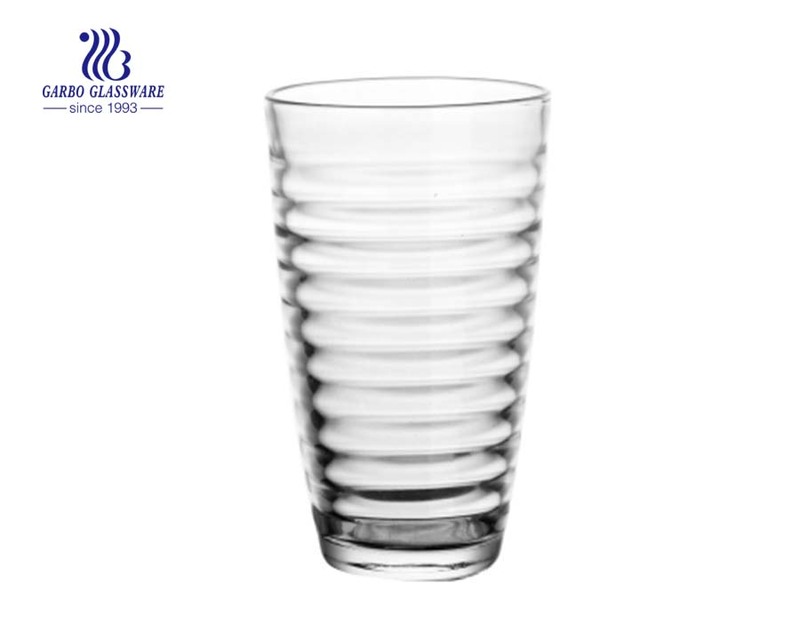 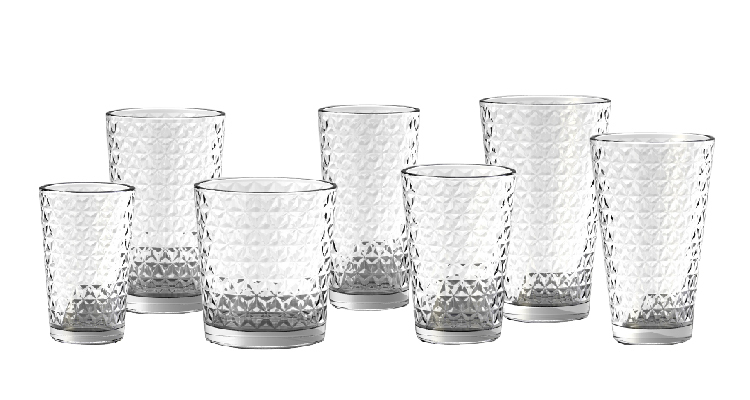 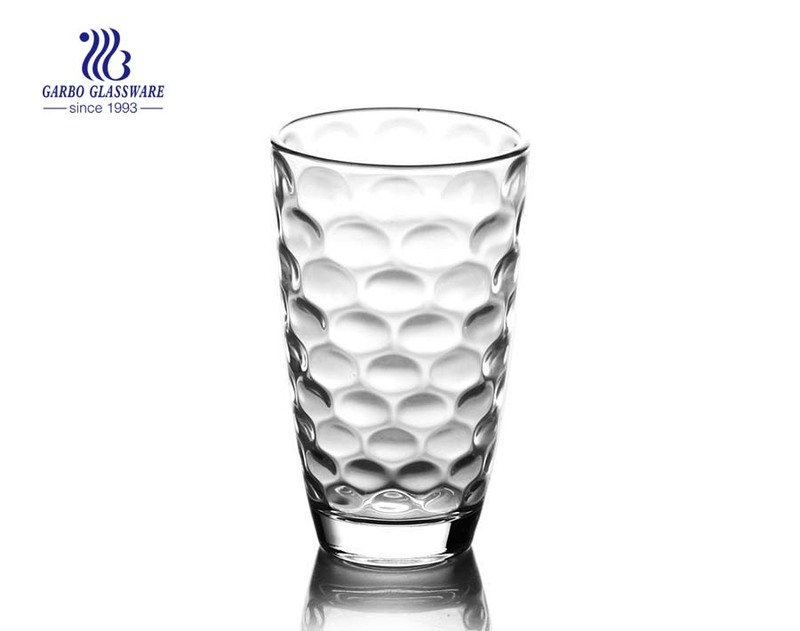 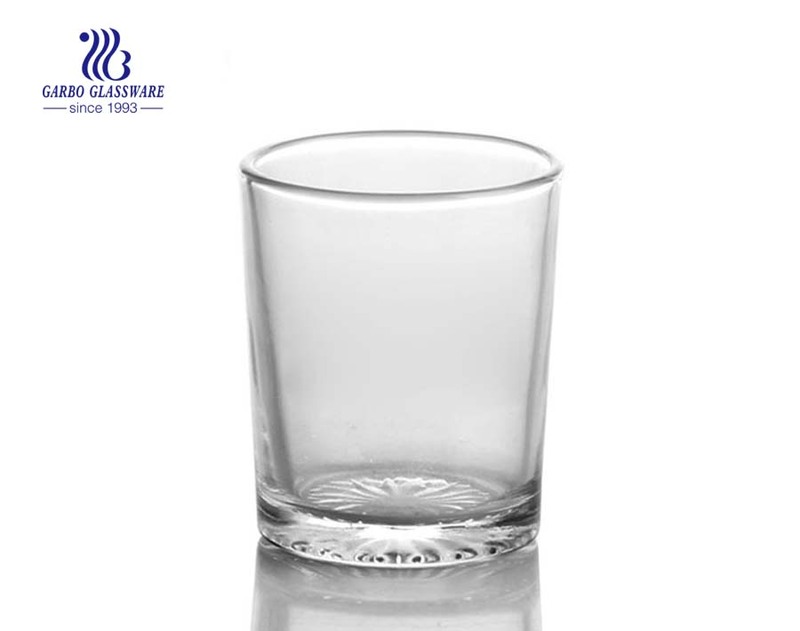 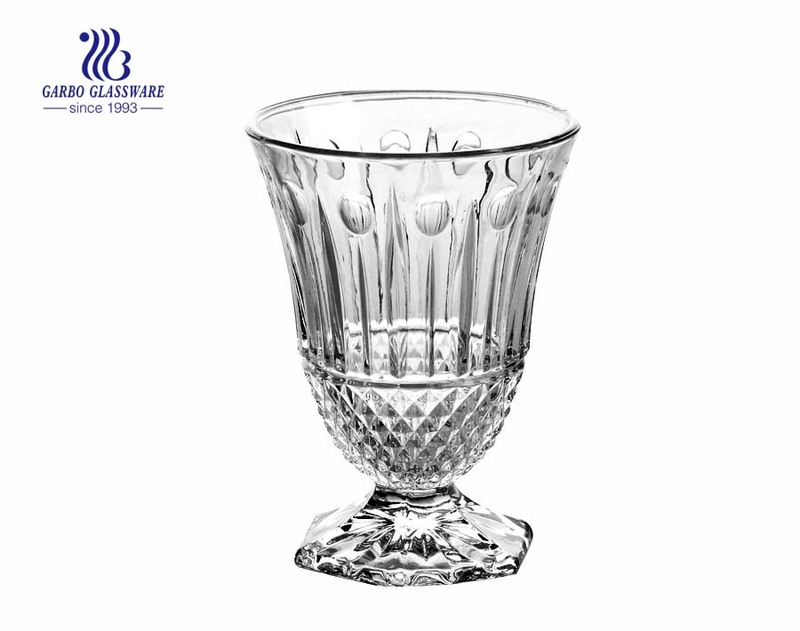 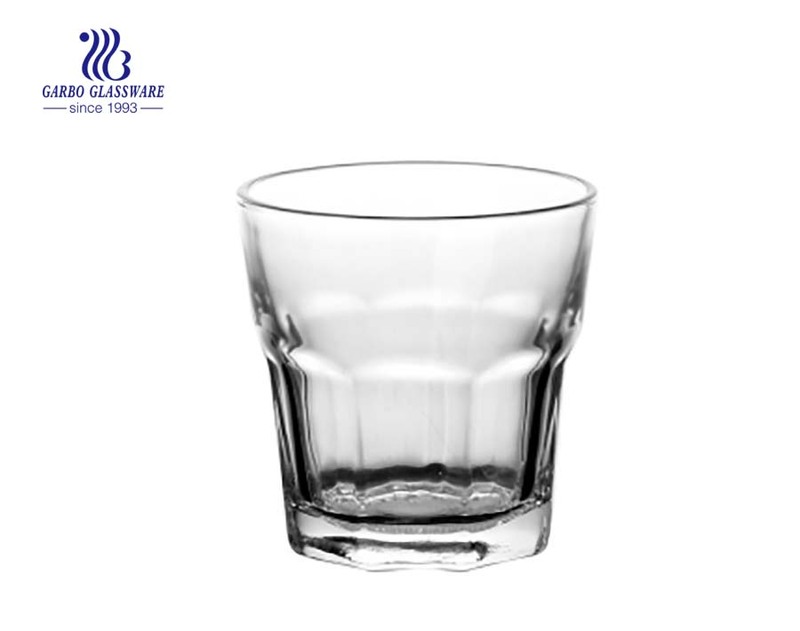 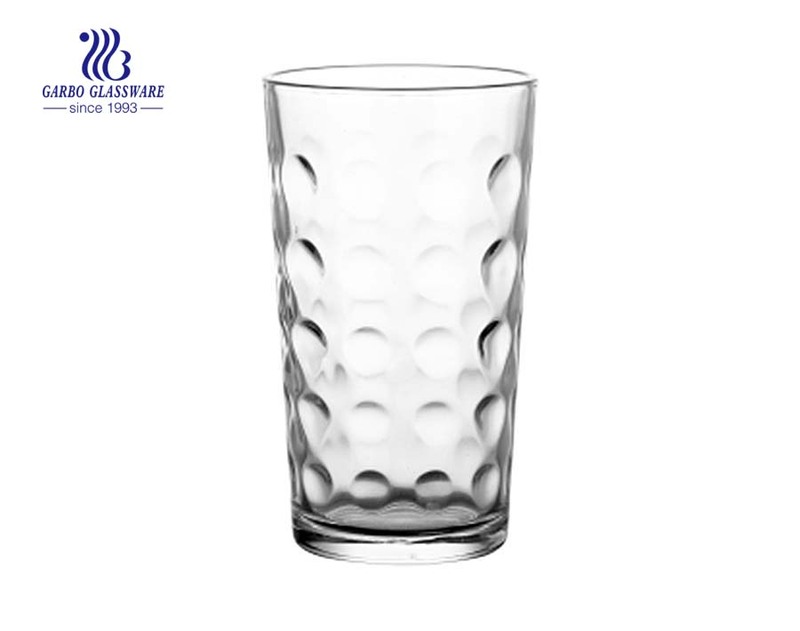 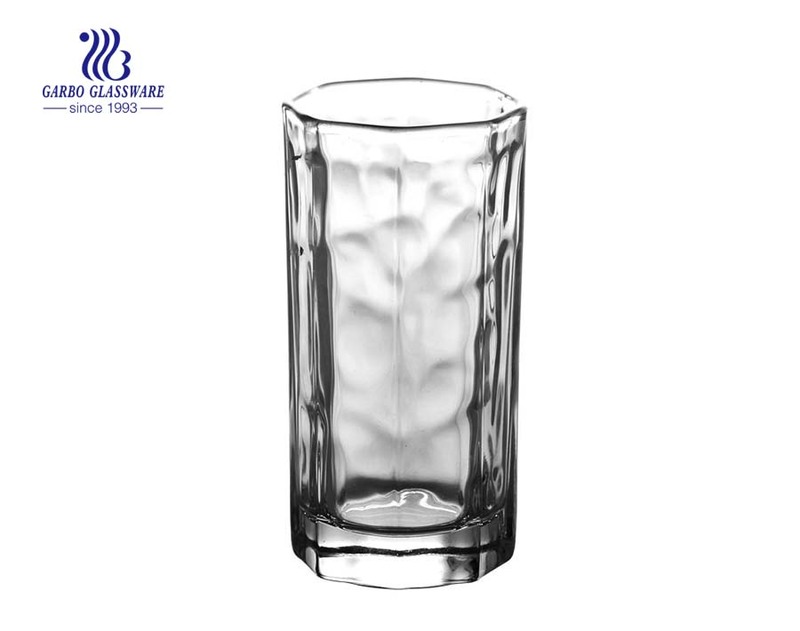 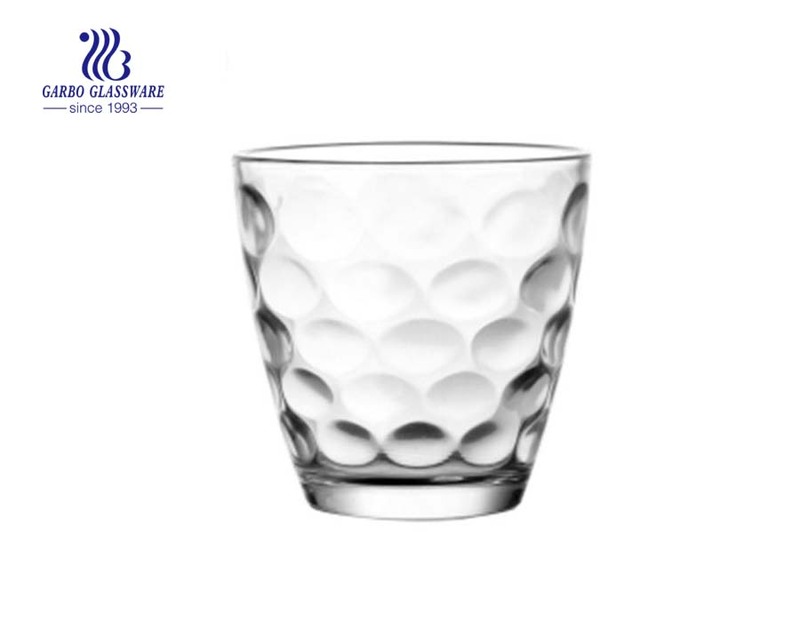 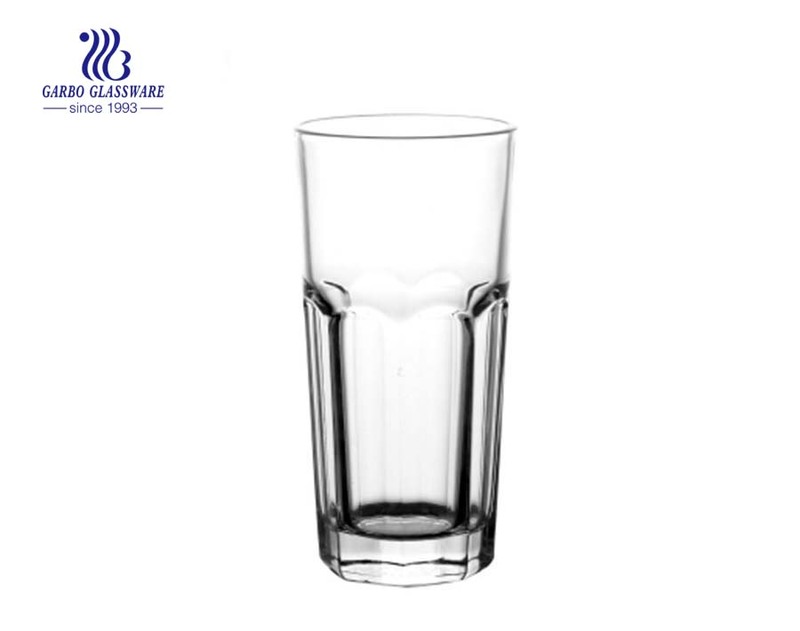 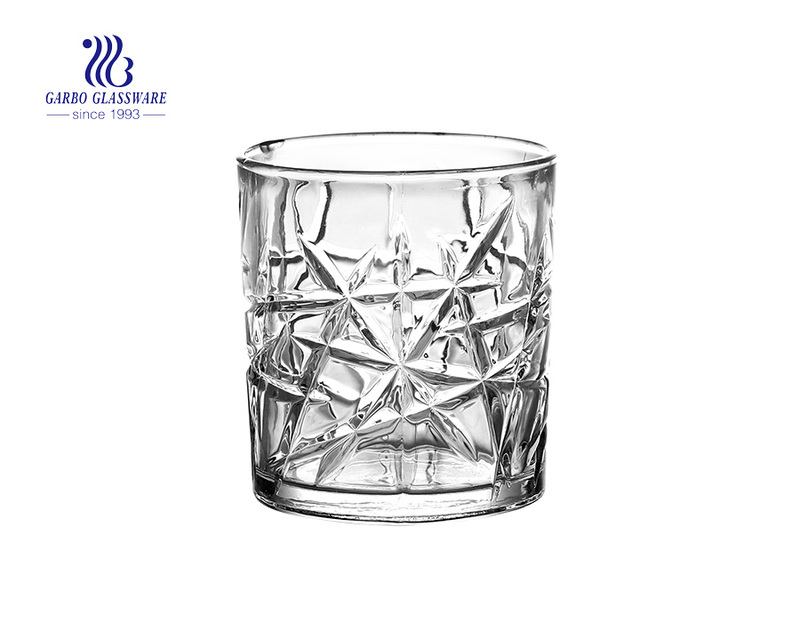 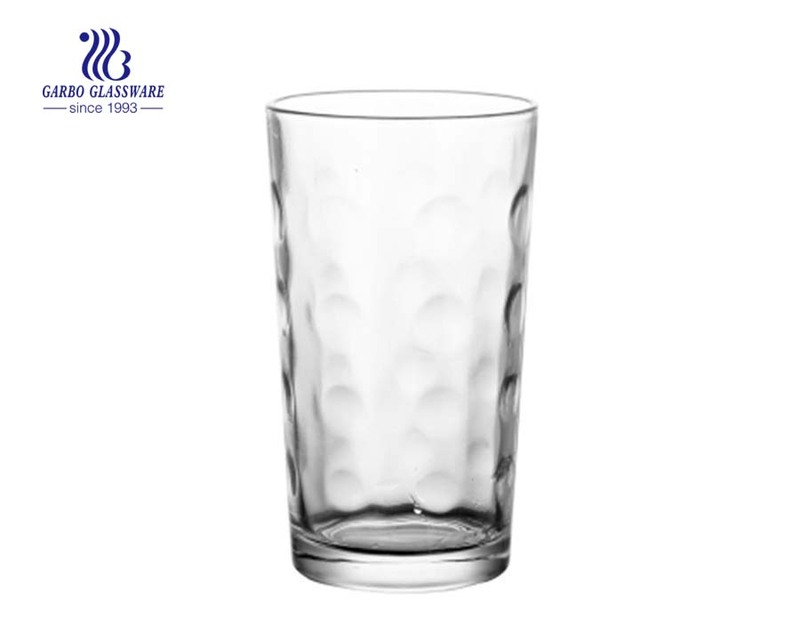 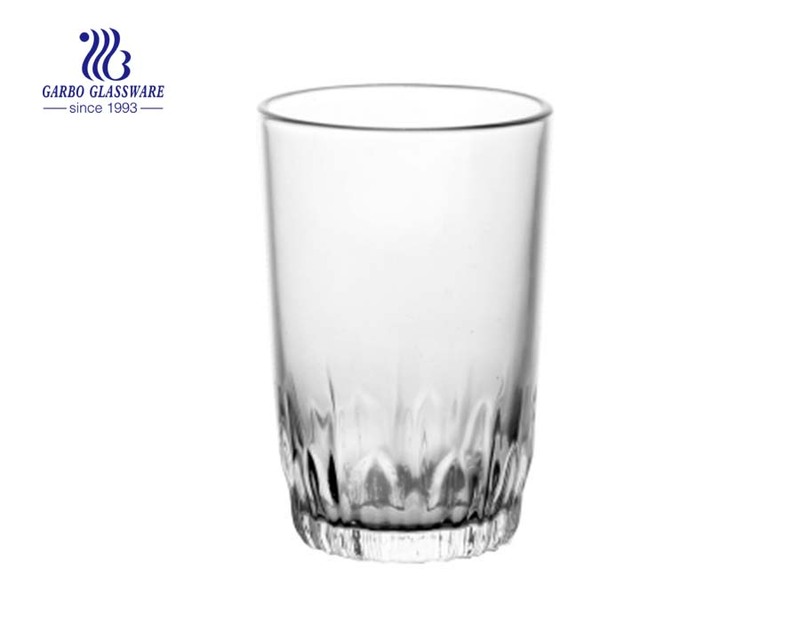 1.These 8oz egg shape glass tumblers are machine made by soda lime glass material. 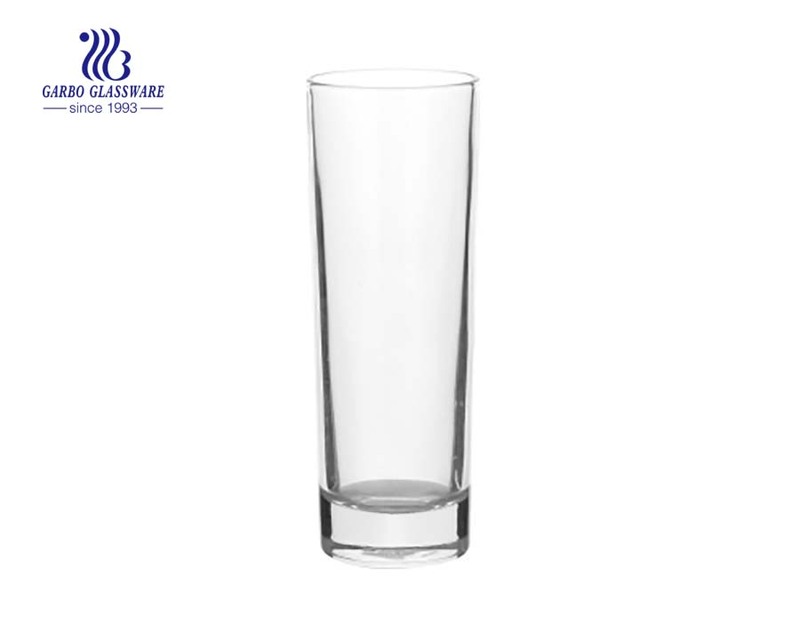 2.Safe for juice drinking and health for body, which can pass SGS, FDA, LFGB test. 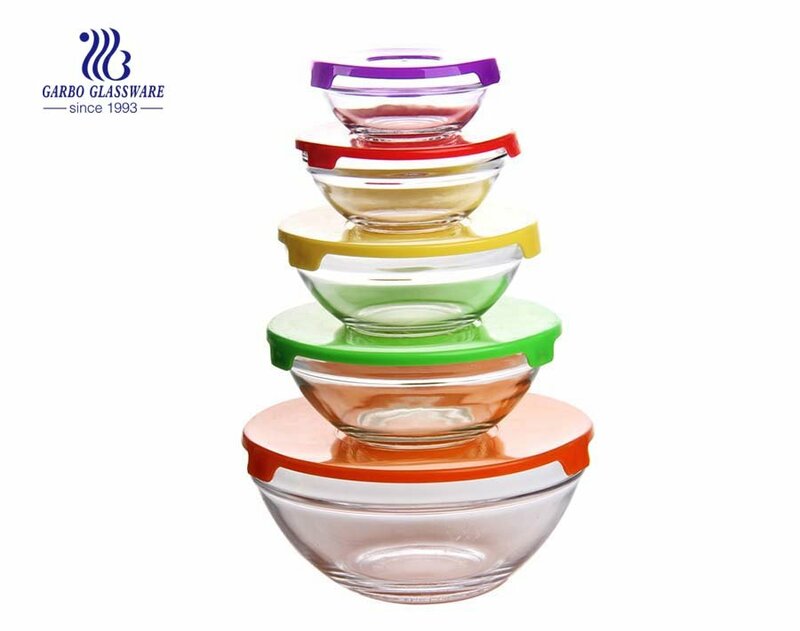 3.New mould can be made for special design and size. 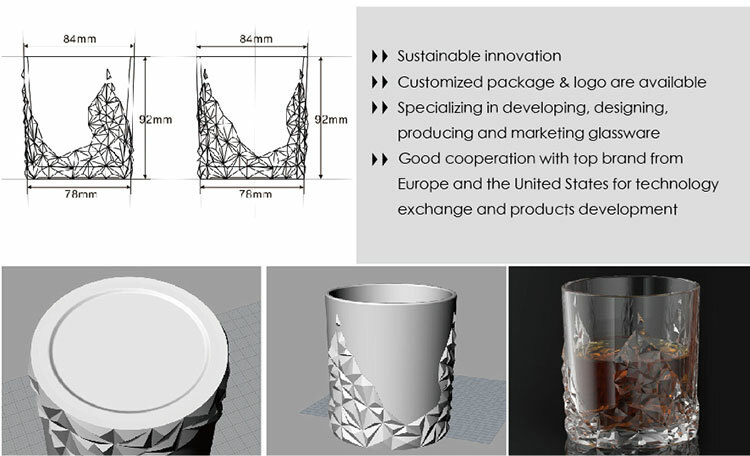 We have the professional design team can help you and do as your requirement. 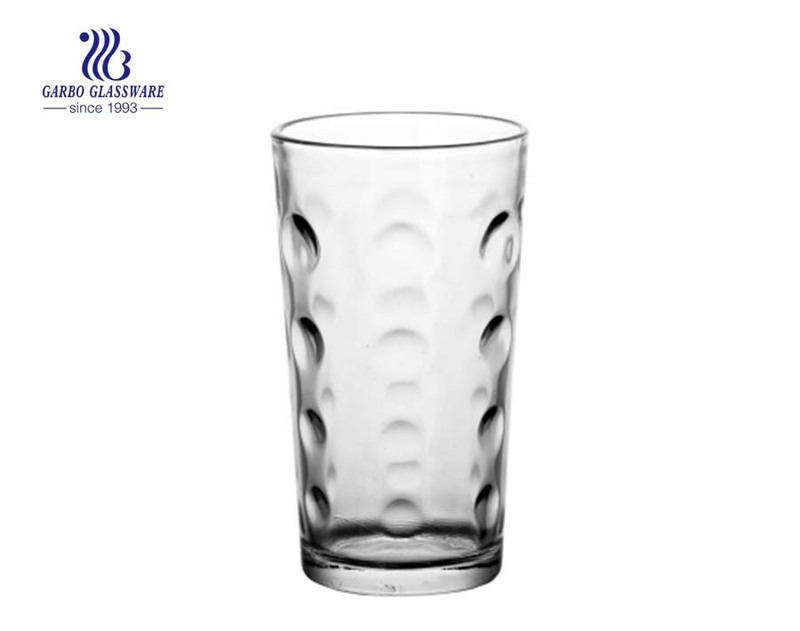 4.You can process these glass tumblers with printing ,decal ,spray color ,frosty, gold or silver plating , hand painting or etching logo . 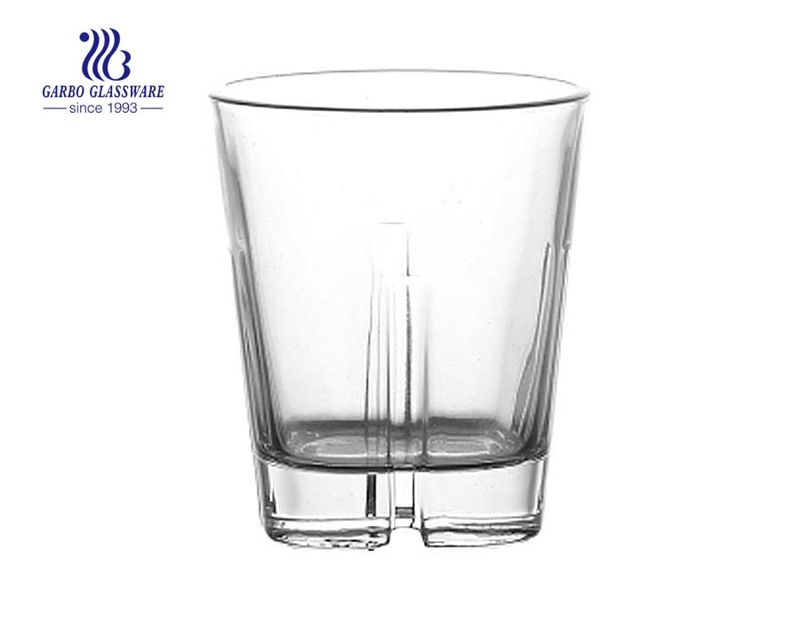 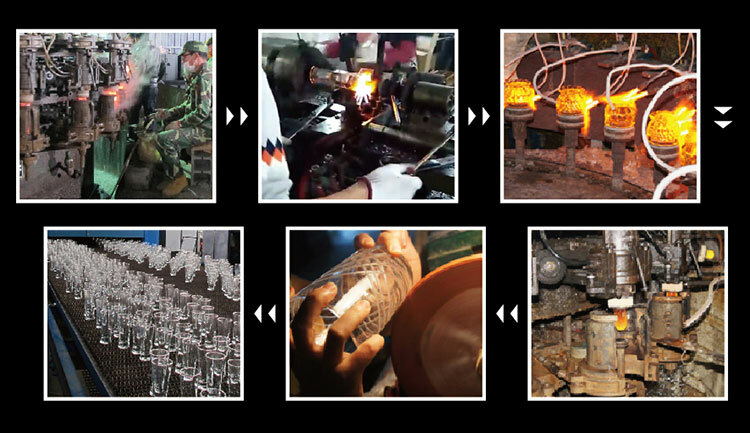 5.All kinds of different package are available for these glass tumblers, such as brown box , color box ,poly foam pack , pallet pack and ect , all can based on your requirement.